The LKY-STEP Award was established from donations received from Mr Lee Kuan Yew through the sale proceeds of autographed editions of Volume 2 of his Memoirs. The objective of the award is to encourage skill upgrading and lifelong learning. 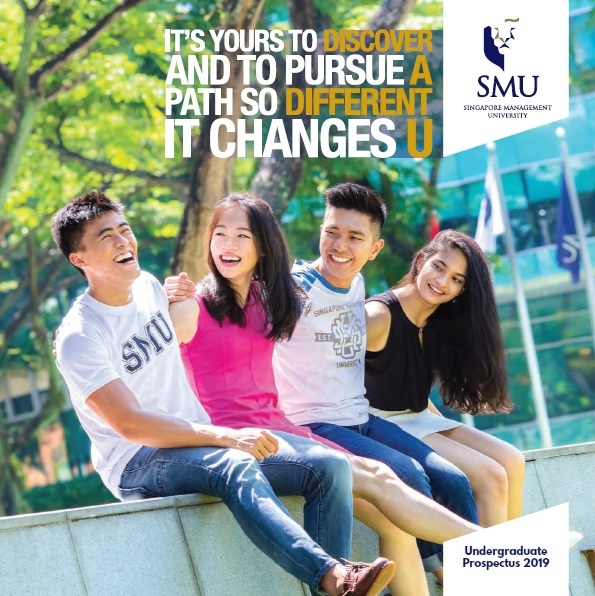 The awards will be offered to outstanding polytechnic graduates pursuing full-time undergraduate degree courses at the Nanyang Technological University (NTU), National University of Singapore (NUS), Singapore Management University (SMU), Singapore University of Technology and Design (SUTD) and Singapore Institute of Technology (SIT). 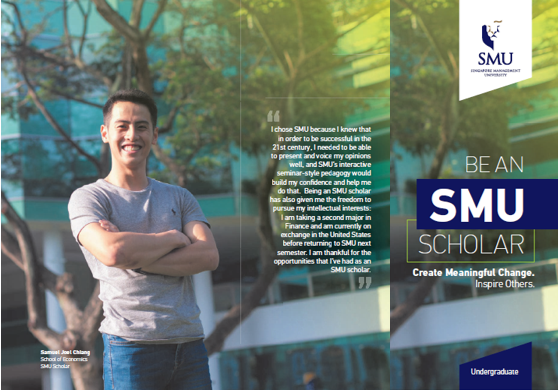 Open to Polytechnic Diploma graduates who are Singapore citizens or Permanent Residents. Must be matriculating into full-time undergraduate degree courses in NUS, NTU, SMU, SUTD and SIT for this Academic Year 2016/2017. Outstanding academic results in local polytechnics (preferably Diploma with Merit), excellent Co-Curricular Activities records and strong leadership qualities and potential. Maintain a standard of performance and conduct to the satisfaction of the University to be awarded. 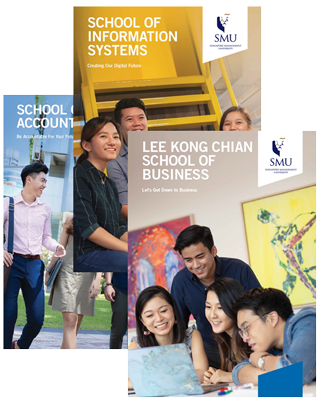 Subsidized tuition fees (after Tuition Grant) will be waived by the universities if LKY-STEP Award holders are unsuccessful in securing a concurrent scholarship. No bond attached to the scholarship. A recipient of the scholarship is allowed to hold concurrent scholarships offered by NTU, NUS, SMU, SUTD, SIT or other organizations. SUTD is the secretariat for LKY-STEP Award in AY2017/2018. Application opens on 4 May 2017 and closes on 24 May 2017.